You've ironed your hair and put your cool leather headband on. You're wearing plenty of patchouli oil. You're about to jump into your VW van wearing a peasant shirt and bell bottom jeans when you realize, you don't have any shoes on. Whatever, dude. They don't call you Space for nothing. Just what shoes are you supposed to be wearing anyway? Nothing but the softest moccasins would do for a flower child like you. The years of the 70's were a time of sweet tie-dye shirts, fake wood paneling, and far out music. A decade when the tables were turned, men tottered on platform shoes and women got to wear comfy moccasins. We don't miss everything from the 70's: the facial hair was getting a little out of control and that shag carpeting was hard to clean. Prepare yourself, though. 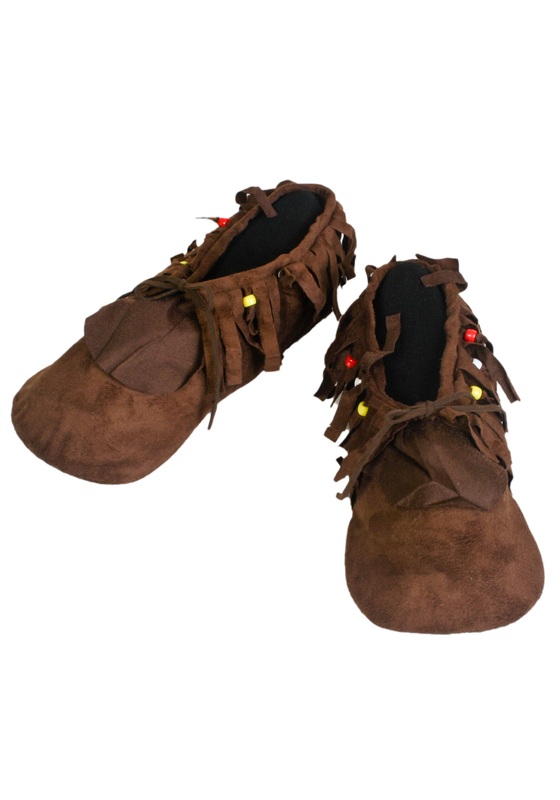 Once you slip on your moccasins, you might start yearning for a groovier time.